Centuries ago, Chinese emperors built the Great Wall to stop invaders, to unify China and control the Silk Road trade. Jǐ gè shì jì qián, zhōng guó huáng dì xiū jiàn zhǎng chéng lái zǔ zhǐ qīn lüè zhě, tǒng yī zhōng guó, kòng zhì sī chóu zhī lù mào yì. 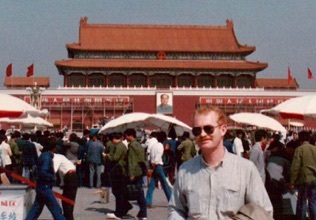 Chairman Mao followed Marxist philosophy and spread the wealth like a modern Robin Hood. 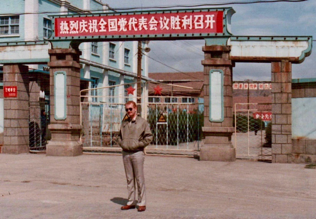 Thirty years ago I bought castings and chemicals from China in exchange for the iron ore we sold them. The balance of trade now makes other countries very indebted to China. China now allows investors to help build the dream of clean energy and transportation. If China continues with one belt one road, sharing its prosperity with the world, rather than trying to rule it like the imperialist powers of the past, much more will be owed to China.